The Jackson Press – Finally, A Judge With Real STONES! Finally, A Judge With Real STONES! Texas Judge Reed O’Connor proves he has more courage and a better understanding of our Constitution than Chief Justice Roberts as he rules Obamacare Unconstitutional! 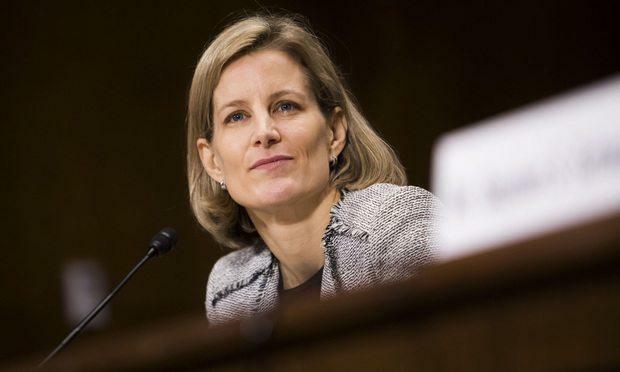 In a 55-page decision O’Connor (appointed by President GW Bush) wrote: “The remainder of the ACA is non-severable from the individual mandate, meaning that the Act must be invalidated in whole”. His decision will send the whole issue back to the Supreme Court….probably before the end of 2019. This is not the first time O’Connor has defied Obama. In August 2016 he halted Obama’s decree that all schools create Transgender Restrooms…. With such PROVEN courage, perhaps President Trump should put O’Connor on his short list – either for the 9th Circuit of for the High Court when Ginsburg dies. At RRB, we would be remiss if we didn’t remind readers that there is A LOT OF SPECULATION that Obama blackmailed John Roberts into his inexplicable June 2012 ruling that the ACA was in fact basically a TAX, – and therefore legal…. The blackmail was that Roberts had adopted two young girls from Italy, – and that ~ maybe ~ all the paperwork wasn’t in total order. Obama is said to have threatened to have the girls snatched and deported…. Now Roberts will have a chance to review his decision, – with the aid of Gorsuch and Kavanaugh….